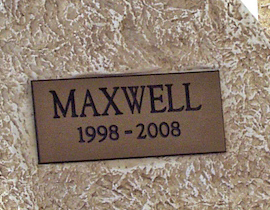 This UV protected plastic nameplate measures 1.375 inches tall x 3.24 inches wide. The corners are square. 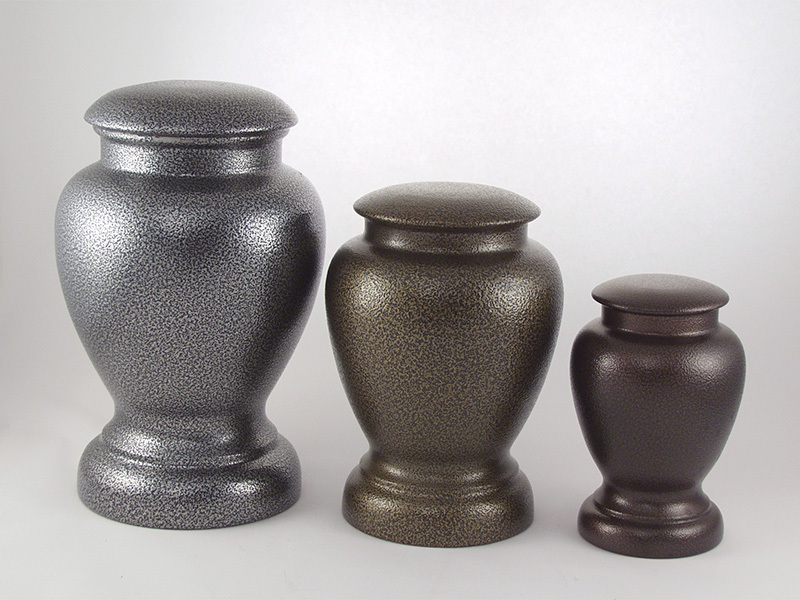 This plate is primarily designed for Outdoor urns such as the Limestone Rock Urns. We can engrave up to 4 lines of text with about 25 actual characters allowed per line. If you require more than this, please contact us at (651) 450-7727. These are shipped via USPS.